Langtree School is located in the village of Woodcote, South Oxfordshire. The school features a number of attractive facilities for all sorts of events including the recently constructed full size 3G Astro­Turf pitch. The site includes a large main hall, complete with a raised stage and dual levelled seating, ideal for local performances and shows. Langtree School also offers a large indoor sports hall, drama studio and a variety of classrooms. 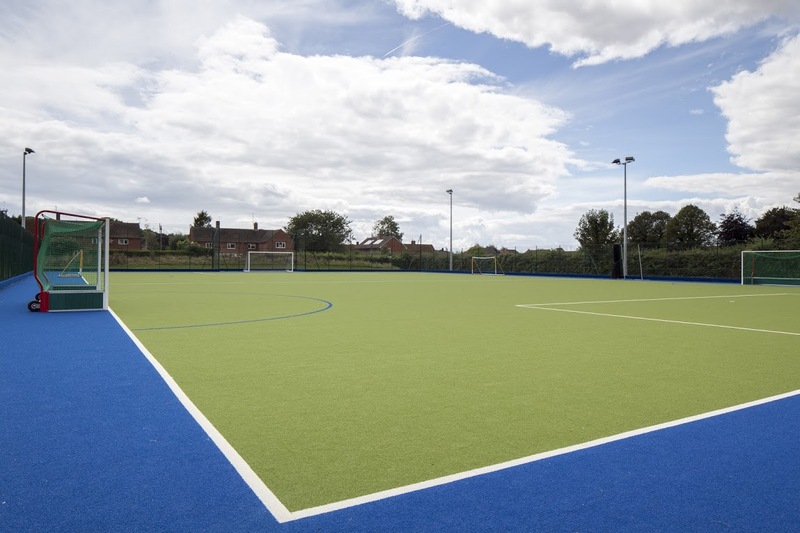 One of Langtree’s most impressive features the full size 3G Astro­Turf pitch. Constructed in 2015, it is ideal for all kinds of outdoor sporting clubs and events. Although favoured by football teams, the astroturf is often popular with hockey clubs and also fitness classes. The full pitch is 60m x 40m, and can be floodlit for use throughout the year. The astro is also available to hire in halves the size of which is 30m x 20m. 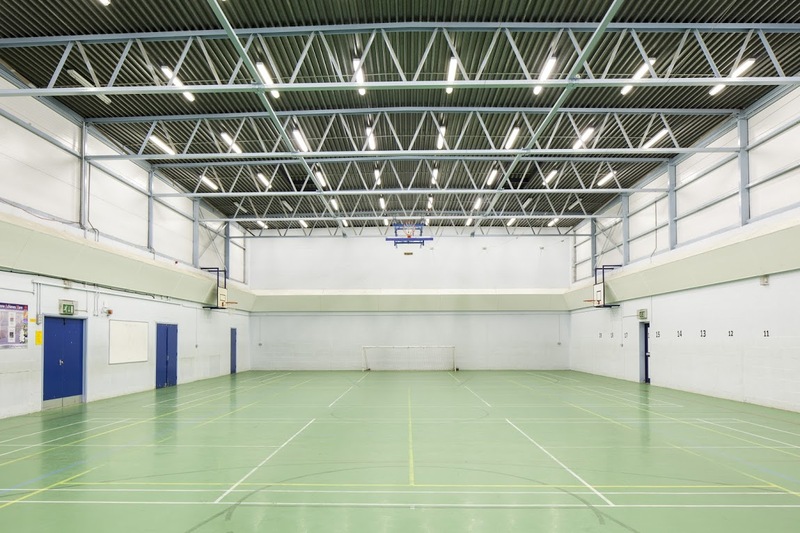 Langtree School Sports Hall is a large space perfect for indoor sporting activities and clubs. The hall features wall mounted basketball nets and floor markings for a number of different sports, so if you have a sport in mind, do ask! 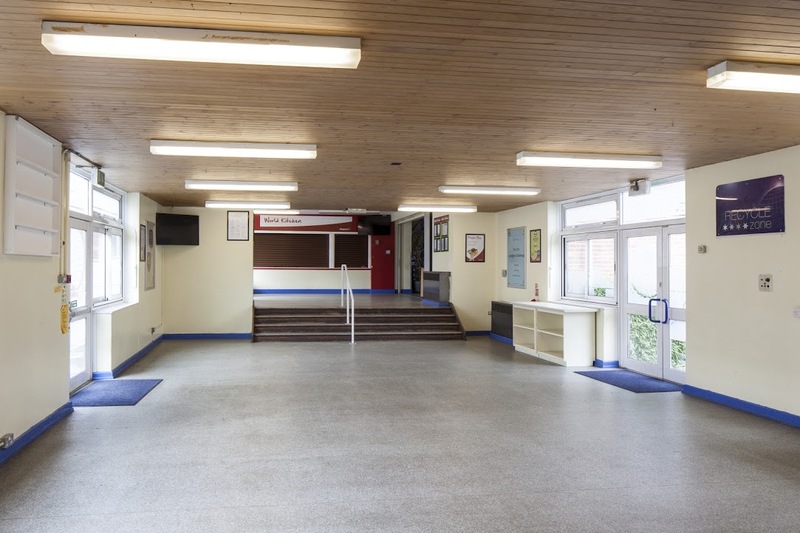 The hall also backs onto the playing field and can be hired in conjunction with any of the schools other facilities for large events. The size of the sports hall is 17m x 34.5m. The main hall at Langtree is unlike any other main hall that we offer due to its unique dual level seating and large stage. 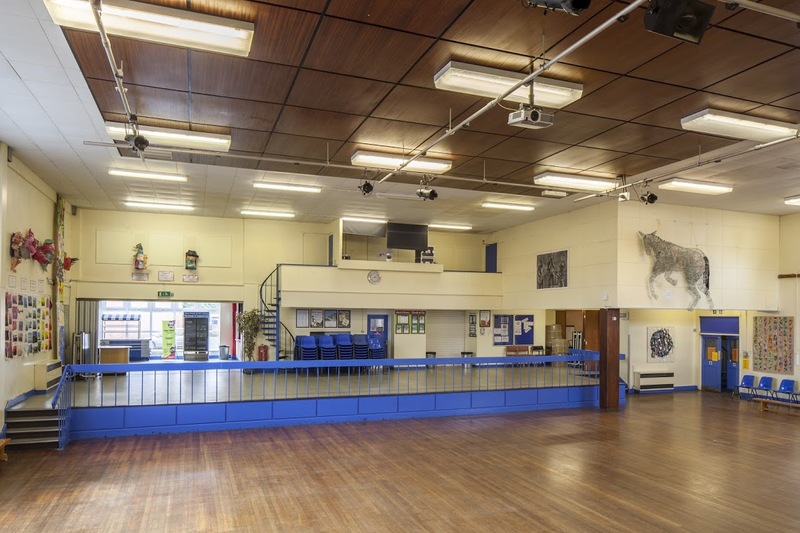 The hall is ideal for all sorts of indoor clubs that have a large number of attendees such as community events, performances or drama groups, as it has capacity of 156. The hall is also conveniently located with direct access to car parking facilities. There is a Picnic Area adjoining the hall is available for hire, enquire now about a combined venue hire. 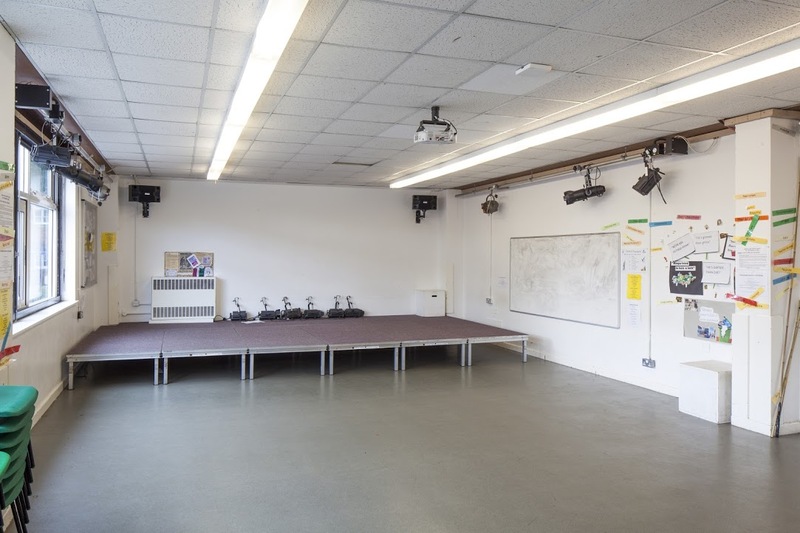 The drama classroom at Langtree is a small classroom, with a raised carpeted stage. The drama room would be ideal for any small classes with less than 10 attendees that are looking for a more personal feel. The room can be hired alongside the main hall for example as a rehearsal area. 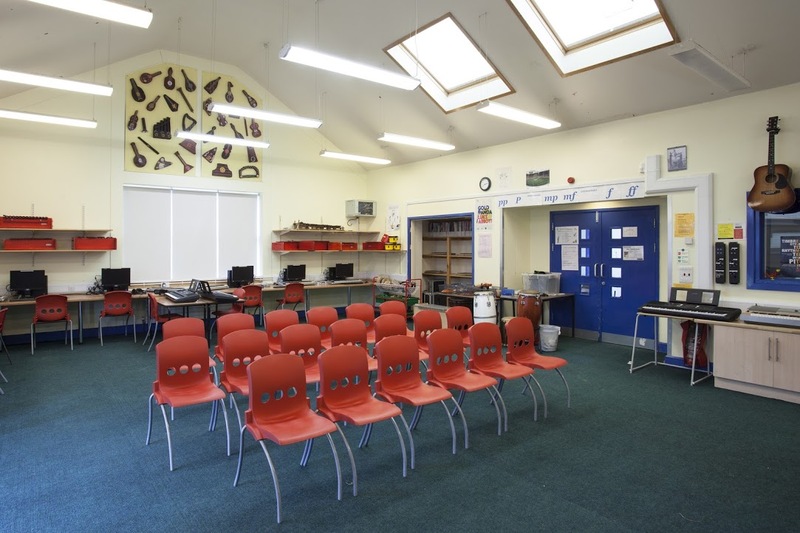 Langtree School’s quirky music room is an attractive, generously sized classroom often favoured by music teachers and singing classes. The room with its high ceiling gives a spacious feel and the room is also very accessible from the car park. The Dining Hall is a light space with a capacity of 56 seated. As the two are connected, the Dining Hall is often hired in conjunction with the Main Hall as a break out space, although they can be hired separately. It has large folding tables with benches attached, making it a great communal space for children's birthday parties, who can the break out into the Main Hall for games. 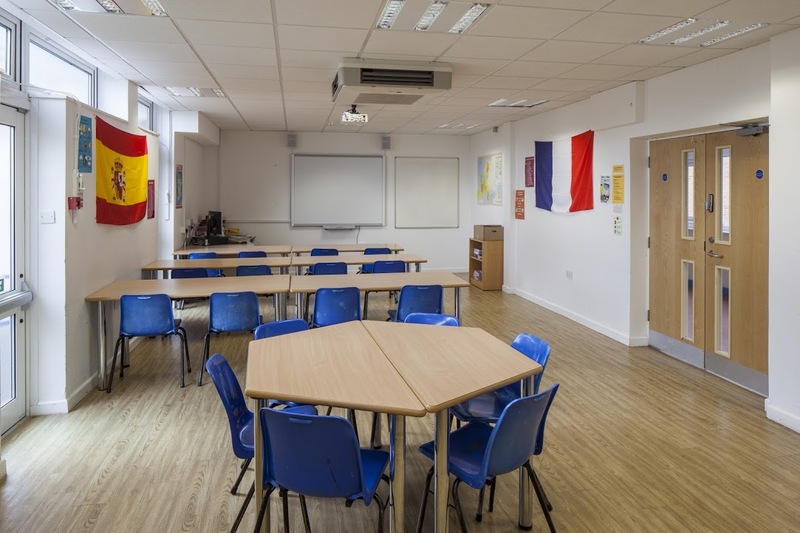 Langtree also have a number of classrooms to offer, the classrooms have a good capacity and modern designs making them perfectly suited to tutoring and educational courses. The classrooms can be booked either as a standalone or in conjunction with any of the other facilities, and have an average capacity of 35. 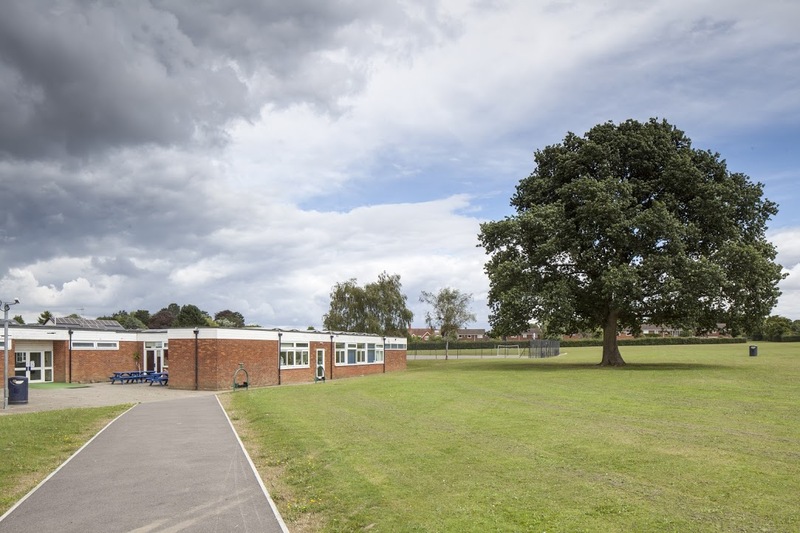 Langtree School has a large outdoor area, consisting of concrete tennis and netball courts, as well as grass playing fields, perfect for summer sports. If you are looking to book Langtree School, please plan in advance! We are unable to accept bookings or amendments less than 7 days in advance of your proposed start date.